Why See Michigan Opera Theatre - The Barber of Seville? Prepare for disguises and delight aplenty as the Michigan Opera Theatre revive Rossini's buoyant classic, The Barber of Seville. A gem in the repertoire, this madcap tale of a Count set on wooing a beautiful woman and winning her hand with the help of his wily barber Figaro, Rossini's masterpiece is imbued with comedy, joy, love, and luscious music that'll have you smiling from the first bars! First premiering over two hundred years ago, Barber of Seville serves as a prequel to another operatic treasure, The Marriage of Figaro and gives us further insight into some of opera's most beloved characters. 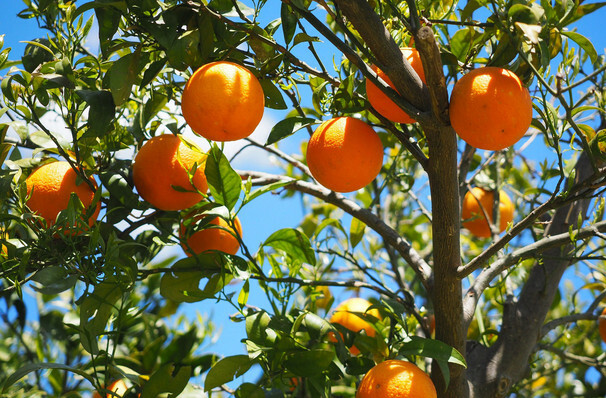 What is the story of The Barber of Seville? Our tale follows Figaro (Lucas Meacham), the Barber of Seville and a self-made match-maker. His latest project is to ensure he can sprit away the enchanting Rosina (Daniela Mack) to wed Count Almaviva, much to the dismay of her guardian Dr. Bartolo (Andrew Shore), who plans to marry her himself. Will love win the day, or will Figaro's cunning schemes fail? Either way, it's a highly entertaining ride! 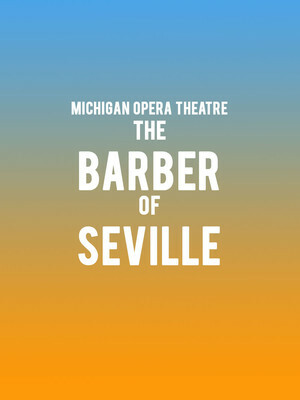 Seen Michigan Opera Theatre - The Barber of Seville? Loved it? Hated it? Sound good to you? Share this page on social media and let your friends know about Michigan Opera Theatre - The Barber of Seville at Detroit Opera House.